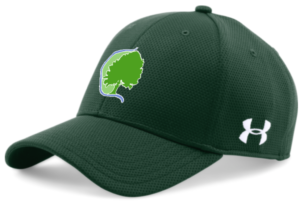 The Pocket Greenhaven Community Association will be holding their second Local Business Roundtable on Thursday, June 28 from 6-8pm at the Robbie Waters Library. Topics for discussion include determining effective ways to market businesses to the local community and organized “shop local” campaigns within the neighborhood. 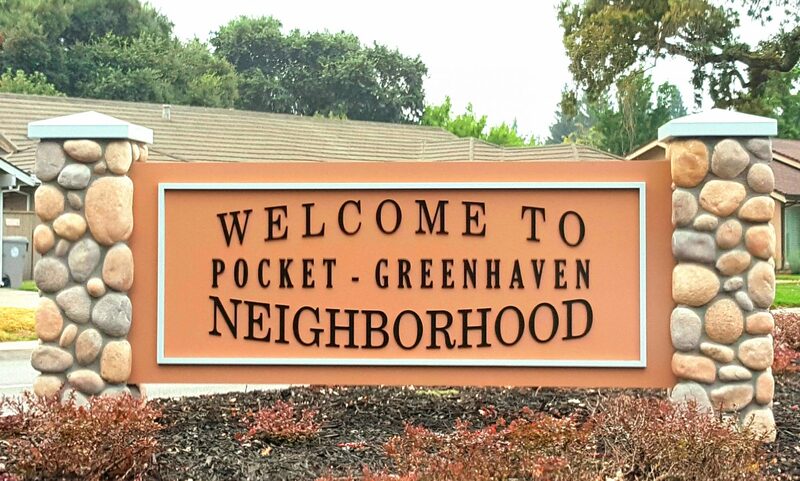 Additional agenda topics can be emailed to info@pocketgreenhaven.org.